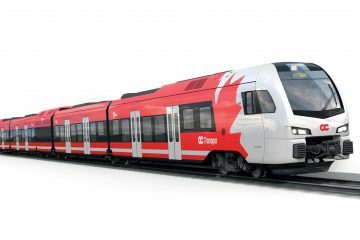 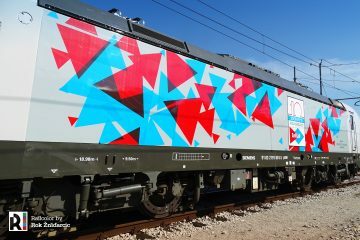 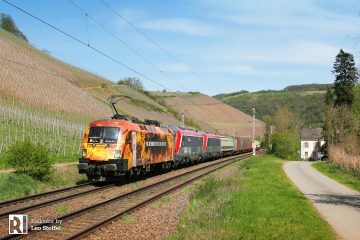 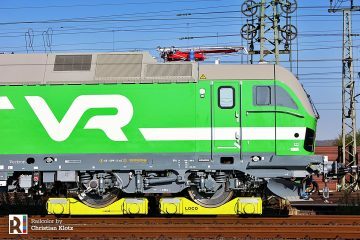 The Dutch state railways (NS) have announced a tender for twelve Vectron locomotives. 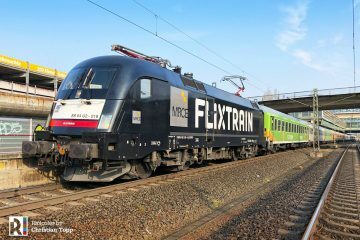 They want to lease these locomotives for the direct Amsterdam – Berlin intercity service, replacing the old 1700 series electrics on the Dutch part of the route (Amsterdam – Bad Bentheim). 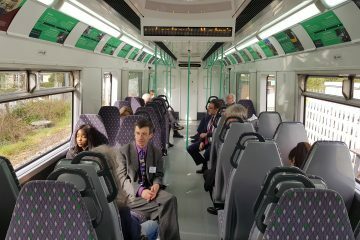 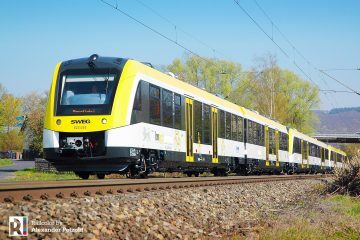 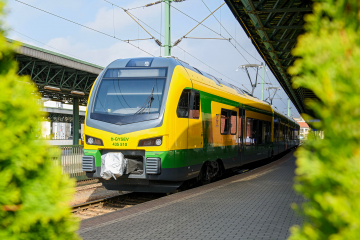 The first 200 km/u multi-system electrics should be available in 2020.